Maxwell turned 38 yesterday and I didn’t get a chance to drop a post about him. So today I just had to post one of my favorite songs from him. He was so fine in this fortunate video. Happy belated born day Max! The couple were married over the weekend on May 21. They have been professing their love for one another on twitter for days now. Boobie was kind enough to share their wedding photo on twitter. 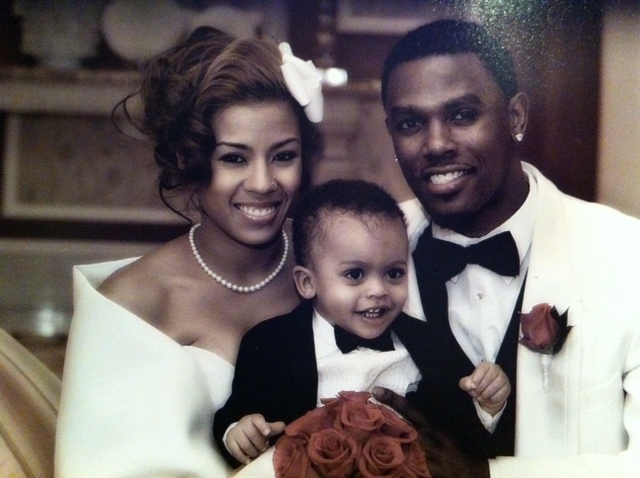 It seem like just yesterday he was on the local morning news saying he was single until the day Keyshia Cole called him. That is a great example of hot to name it and claim it into reality. Congratulations to the newlyweds. What does “Happy” and “Dangerous” have in common? See for yourself.